Connect up to 4 LONWorks® Adapters (CLW01) simultaneously to the same H-LINK II segment. 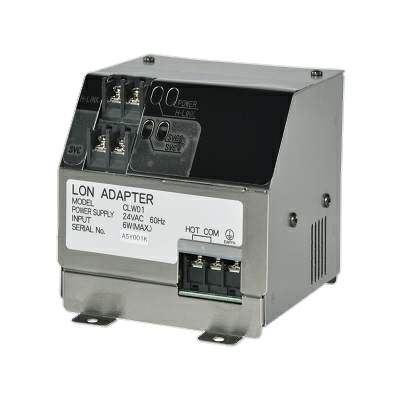 Connect up to 8 Large (CCL01) and/or Mini (CCM01) Central Controllers and/or LONWorks Adapters (CLW01) simultaneously to the same H-LINK II segment. Total Combination of 200 Refrigerant Systems and Indoor Units.